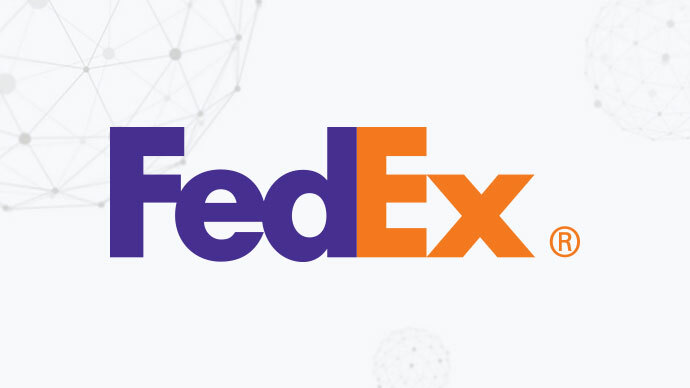 We are very pleased to announce that FedEx will be joining the World Mail & Express Americas Conference (WMX Americas) 2019 as a Support Sponsor. FedEx provides customers and businesses worldwide with a broad portfolio of transportation, e-commerce and business services. With annual revenues of $61 billion, the company offers integrated business applications through operating companies competing collectively and managed collaboratively, under the respected FedEx brand. Consistently ranked among the world’s most admired and trusted employers, FedEx inspires its more than 400,000 team members to remain “absolutely, positively” focused on safety, the highest ethical and professional standards and the needs of their customers and communities. To learn more about how FedEx connects people and possibilities around the world.